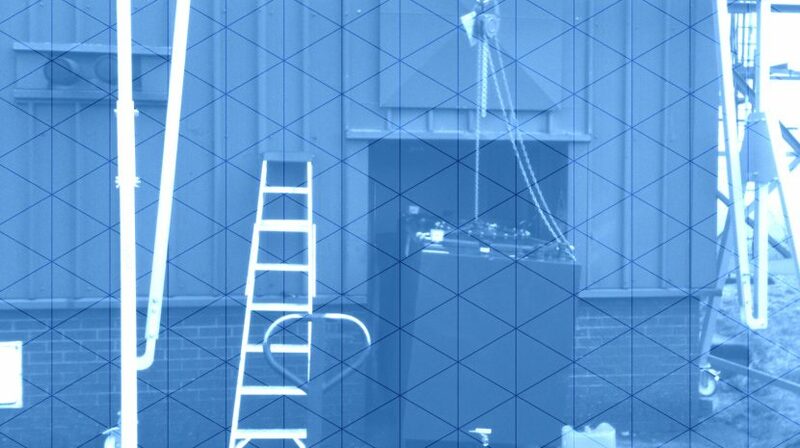 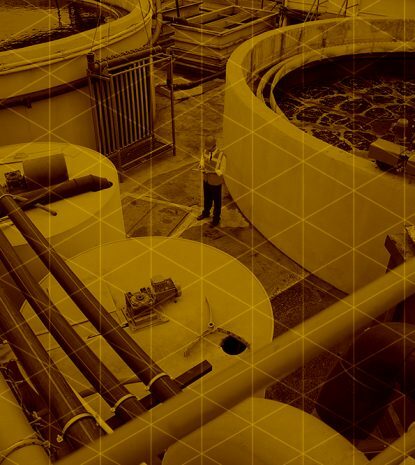 Our full range of services encompass all aspects of the maintenance involved in liquid storage facilities. 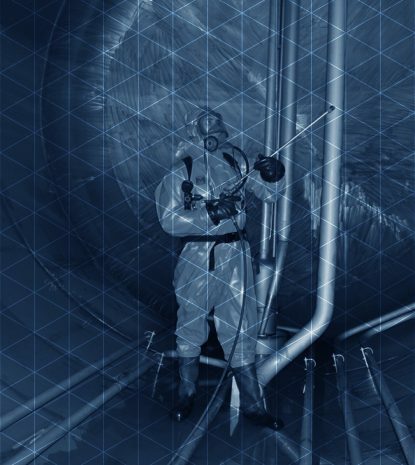 This is not just limited to emptying and cleaning but extends to testing, removal and replacement of the tanks and associated items. 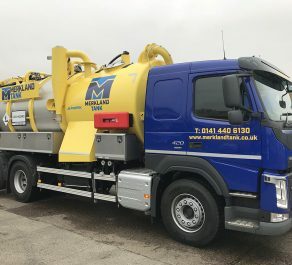 The service is not just for conventional tanks we also operate within the shipping servicing industry carrying out a full range of decontamination on bilges, tanks and pipework. 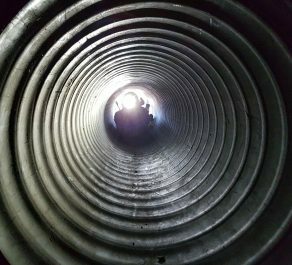 We can carry out inspection of oil tanks and pipe lines on a programmed basis to ensure that you are complying with changing environmental regulations. 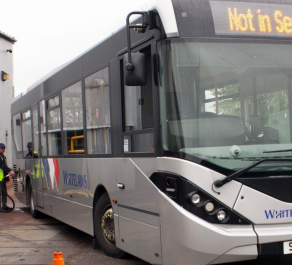 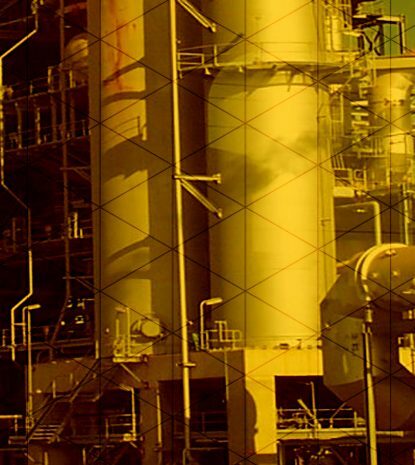 Plant Decommissioning in Scotland and the UK. 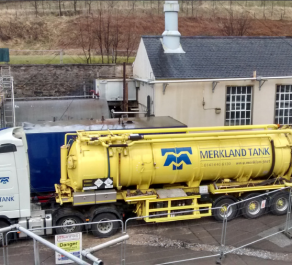 We are a specialist tank cleaning business which is located in the West of Scotland. 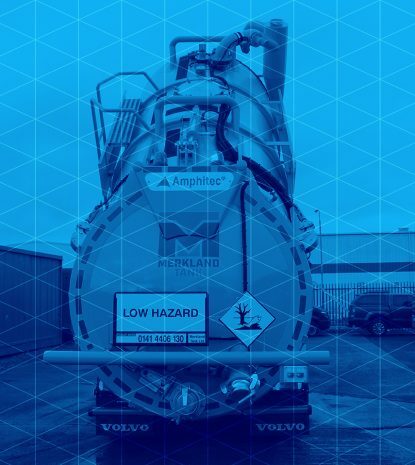 Our scope of work is based around engineering services which include tank and vessel work, including above ground, underground, semi- underground oil tanks, Atmospheric and Pressure Vessels. 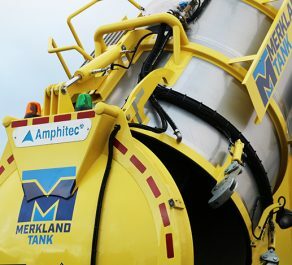 The processes and contracts include Cleaning, Degassing, Pressure Water Jetting, Ultra High Jetting, Painting, repairing, Testing, Modifications, Dismantling, Removal, replacing and insulating of such Tanks and Vessels. 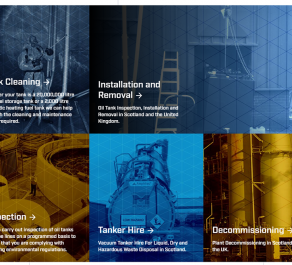 These industrial cleaning contracts can be undertaken at Commercial, Retail, Storage, Educational, Refineries or Domestic.